When commenting on yesterday's somewhat puzzling, low-volume levitation, we noted that it was not so much a broad market rally, which it certainly was if rather muted, but the biggest short squeeze since at least the Trump election victory 2 years ago. To be sure, there was also a massive positioning (and career-risk) imbalance because as Nomura's Charlie McElligott writes, as funds of all types were practically forced to “take-up nets” and “buy” the year-end rally thesis - after "loving" the still "growth-y" NAHB sentiment and IP data - they boosted too fundamentally following the critical earnings beats from bellwethers LRCX, NFLX and ASML over the past 24 hours. This echoes a point McElligott has vocally made in recent months, namely that "if you think SPX rallies into year-end, you then too MUST have a positive view on Tech / Growth." 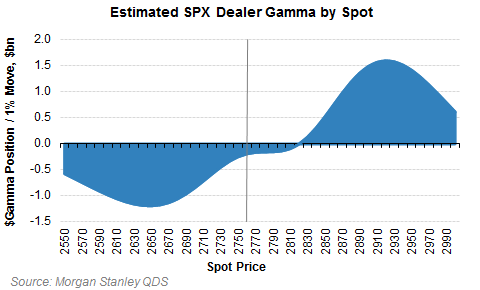 Additionally, after last week's rout which slammed vol-targeting funds such as risk parity, CTAs and variable annuities, many were still caught in a deleveraging phase as they moved to realign their risk exposure to the next level of the VIX, while as Kolanovic explained last week, there was also residual pressure from dealers who were still hedging gamma exposure in the options market. Commenting on yesterday's sharp reversal, McEllgiott writes in his latest daily note that while the move in stocks was impacted by said gamma options-hedging, that wasn't the primary driver as they have simply gotten “too expensive” (there was no “upside grab” yesterday) but instead "the move then was driven by "active hedging" in futures and ETFs to "manage funds’ exposure-levels." 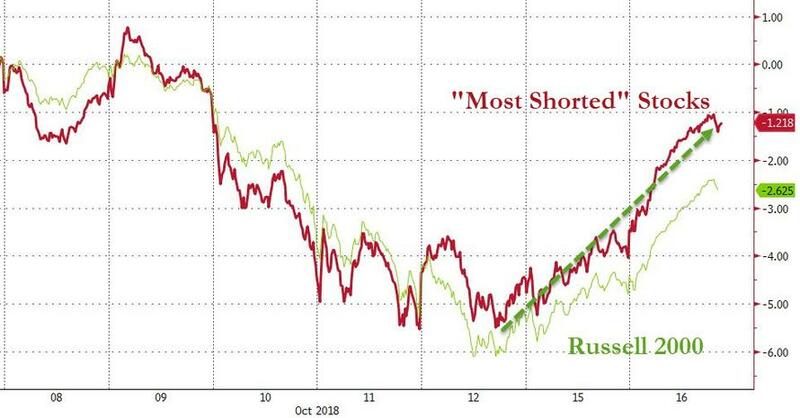 And yet, despite yesterday's furious, 500+ point Dow rally, there was a moment of brutal irony about the rally for the smart money, because as noted above, while long soared higher, shorted exploded even more. 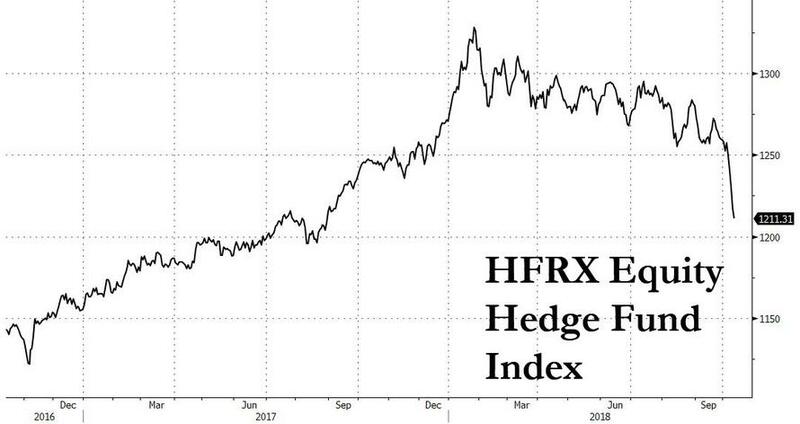 This means that from a performance-perspective, despite the whopping-rally (+2.2% SPX, +2/9% NDX, +2.8% RTY and +2.2% RIY), Hedge Funds only saw a very modest lift as McElligott's HF L/S model was only +60bps on yesterday’s session while "shorts EXPLODED HIGHER", negatively offsetting the furious move higher in “longs”—especially in-light of the previously discussed "low net" exposure for HFs. 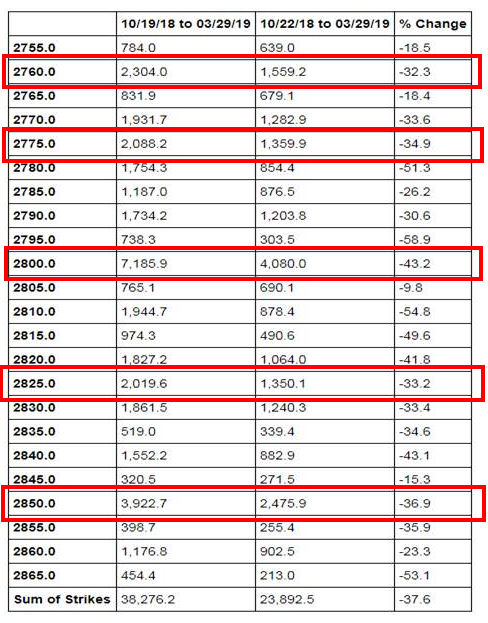 To summarize, McElligott explains that "you saw a dynamic yday in the Equities quant “factor” space, where you actually only saw “outright modest” performance from “Growth” and “Momentum” market-neutral strategies, as the short-legs mitigated long-book gains." ... remain overly "hedged" to any future upside, and as a result during furious rallies like Tuesday's, are not only forced to cover shorts more aggressively than pursuing new longs resulting in dramatic squeezes, but further add to their general market underperformance as the adverse impact from forced covering overpowers the long benefit. Meanwhile, what happens the very next day - like today - is that as the market resumes its slide, many hedge funds suddenly find themselves with not enough shorts on, and are forced to do a 180, and start shorting once again as the year-end performance scramble result in a furious panic to chase every last tick of the market.